Some models of two-speed final drive motors are load sensing. This means that the operator doesn’t have to change speeds -- the final drive detects when there is enough of a load to slow down. 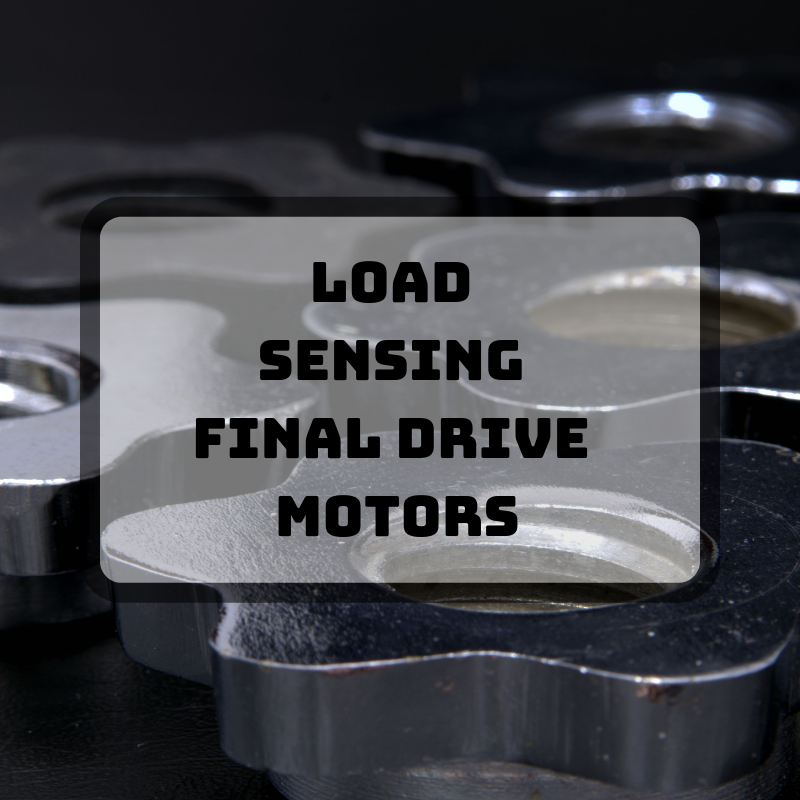 In this Shop Talk Blog post, we are going to talk about load sensing final drive motors, discuss how they work, and then examine the benefits they offer. 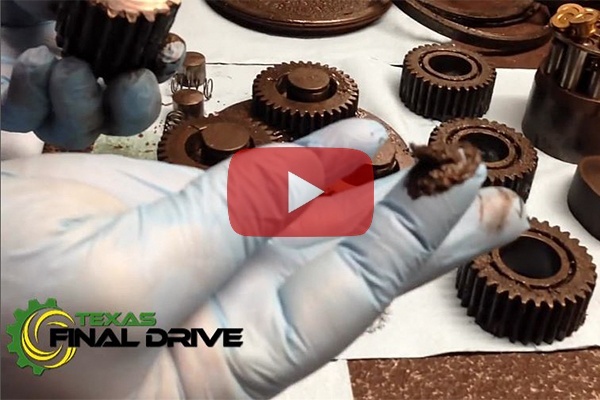 Is Your Final Drive Weak or Stuck in High Speed Mode? Travel motor, drive motor, wheel motor, propel motor, track drive, final drive motor -- all these terms refer to different types of hydraulic motors used to propel mobile equipment. 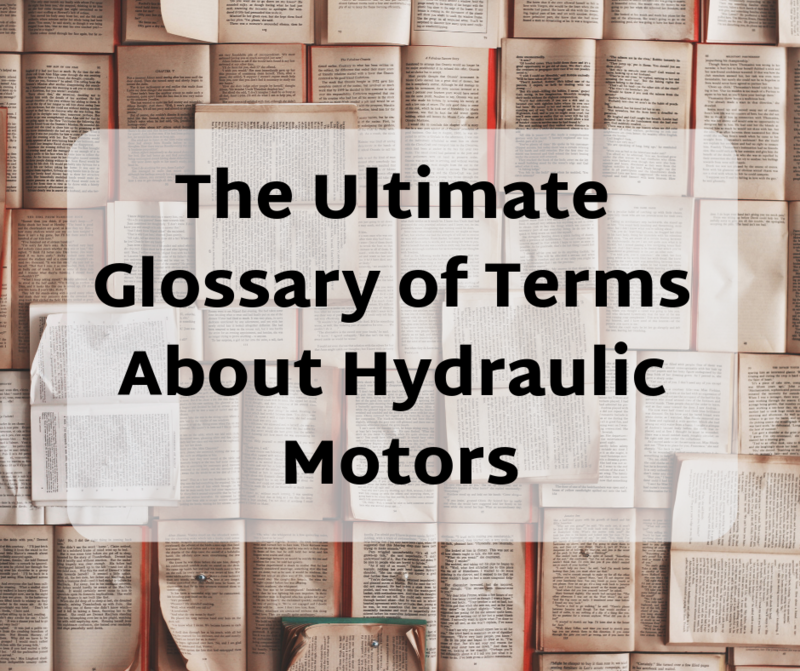 In this Shop Talk Blog post, we are going to review some terms related to hydraulic motors that it would be a good idea for you to know. You may know them already, but a good review is always in order. The nature of construction work means that you can’t keep your machines always looking new and shiny. However, you can keep them clean. Here are seven good reasons why you should keep your machines clean--you might be surprised at the benefits! 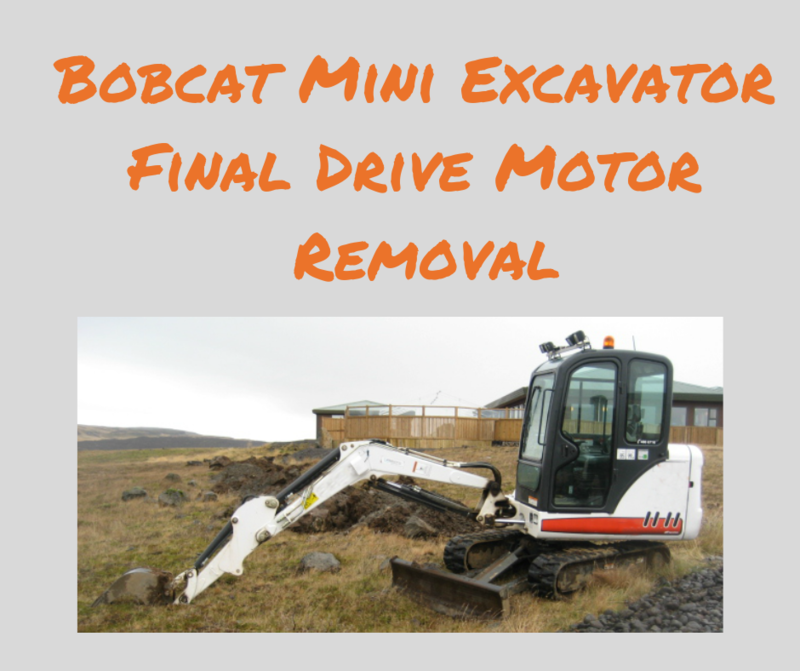 In this Shop Talk Blog post, we are going to talk about how to maintain the final drives on your Bobcat E32 and E35. 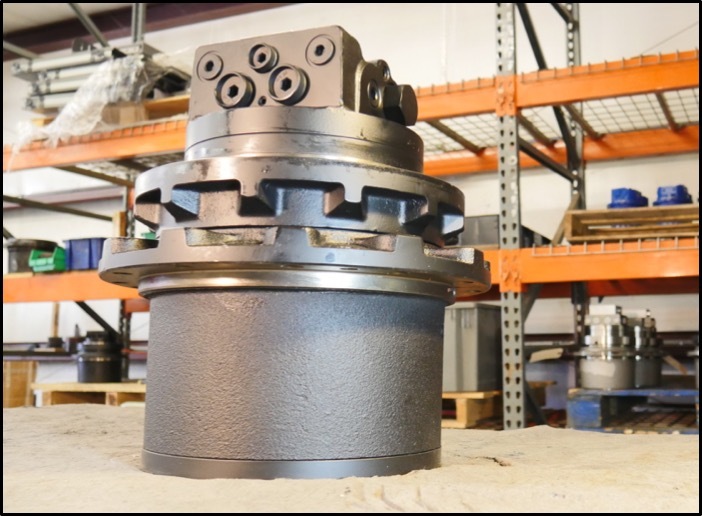 Regular preventative maintenance will greatly extend the life of your final drive motor, and paying attention to details like case drain filters can save you thousands of dollars in downtime and repairs. 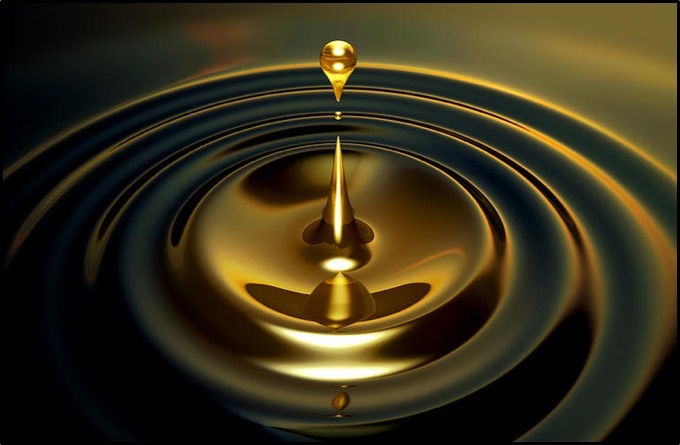 Hydraulic fluid performs many jobs for your final drive, including lubricating moving parts and protecting parts from corrosion, rust, and oxidation. 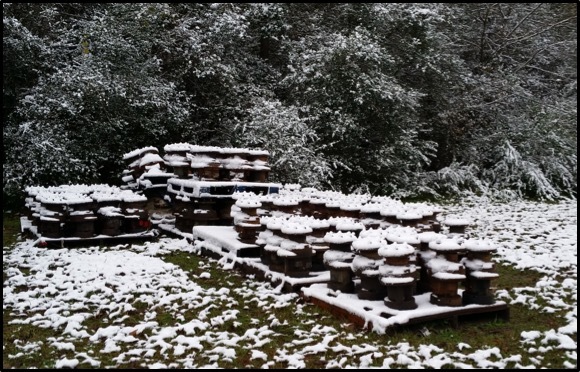 Anything that hinders the ability of your hydraulic fluid to do its job will turn into a big problem for your final drive later on. 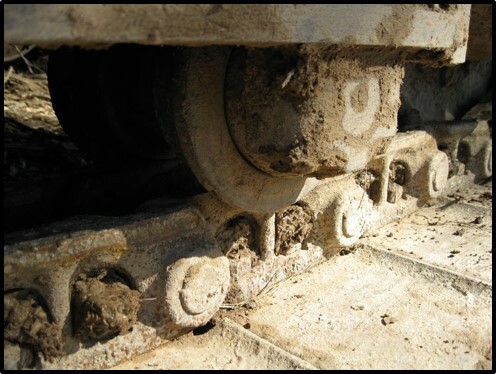 This Shop Talk Blog post will focus on hydraulic fluid issues that can impact your machine' final drives. 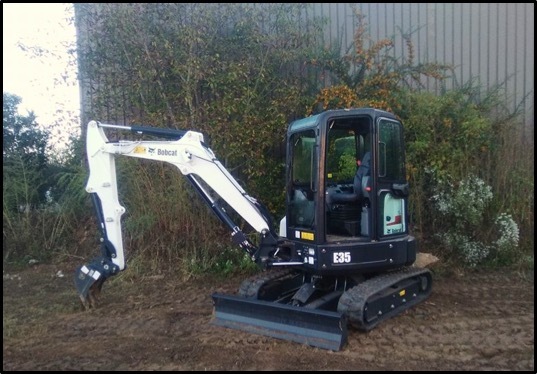 The Bobcat 337 is a popular model of mini/midi excavator, machines otherwise known as compact excavators or mini-diggers. 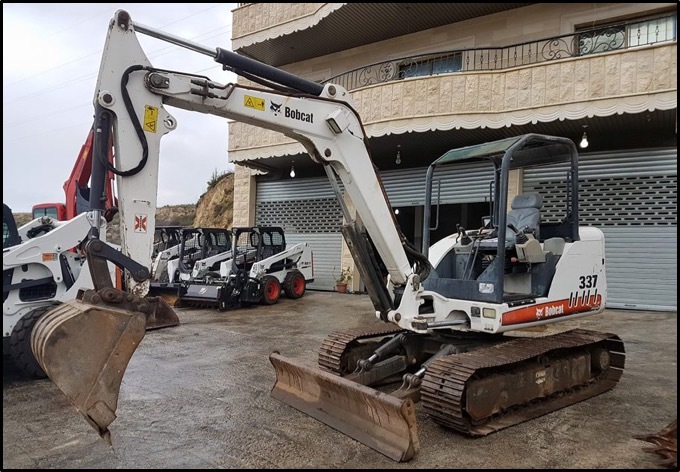 In this Shop Talk Blog post, you’ll learn the most common problems experienced by Bobcat 337 final drives, what causes them, what the aftermath might look like, and how to prevent these problems from occurring in the first place.